Presence of IT offers the software and services you need to manage your workforce from pre-hire to retire. 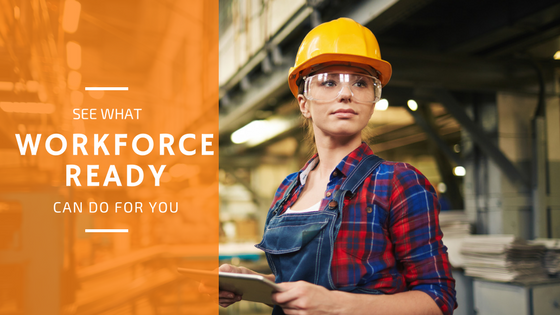 Kronos Workforce Ready® is a cloud based platform built to help you manage your entire workforce from pre-hire to retire - whether they're salaried, hourly, full time, or part-time. We'll provide the foundation you need to get started, beginning with the software and a tailored implementation and continuing with on-going support. Kronos Workforce Ready® integrates HR, payroll, time and attendance and much more to not only make work easier and more productive, but deliver an unsurpassed employee experience. With the Kronos® Cloud, you avoid installation headaches, and since you're always on the latest software release, there's no IT maintenance required. The value of the solution grows as your business grows. An intuitive user interfaces makes navigating the solution easier than ever, leading to shorter training time and increased user adoption. Kronos Workforce Ready® will quickly become a trusted and integral part of your business that managers rely on.